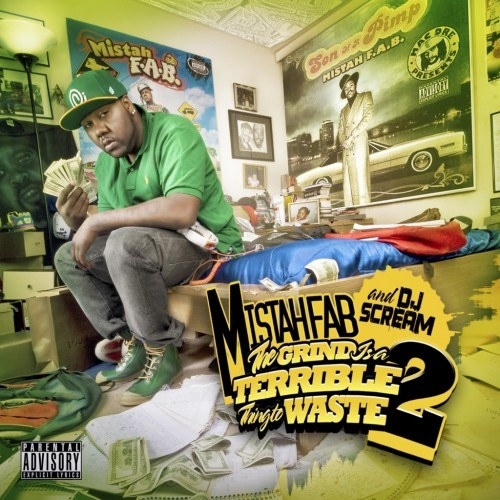 Mistah Fab is back with a new tape for Cinco De Mayo, letting you know you should be on your grind. Because if your not what a waste. This tape features Pinky , Lil Boosie, Tity Boi and Yo Gotti. Click the read more tab for the stream and download.